Although she now lives in Perth, Louise Allan grew up in Tasmania and this is where she sets her debut novel. Starting in 1926, when a meal could be made of bread and dripping and baths were a once a week occurrence, it follows the lives of two sisters. After their father dies suddenly, their mother becomes ill-disposed and Ida and younger sister Nora go to live with their grandmother who encourages the girls to learn music. 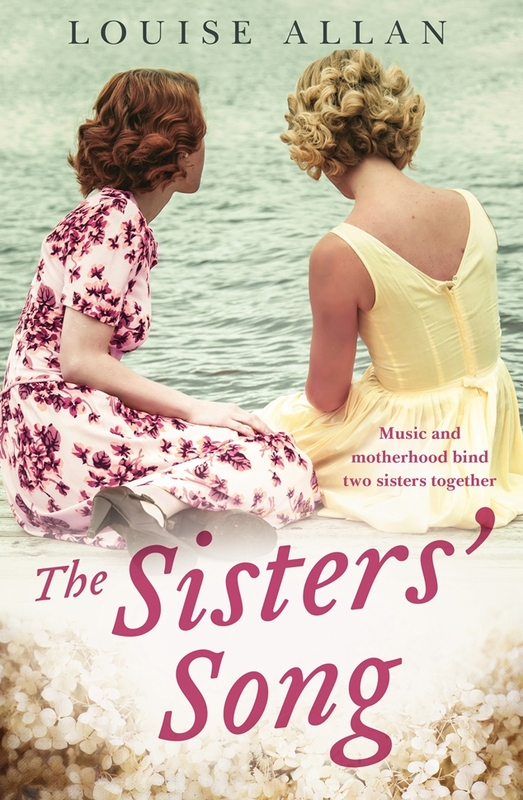 Ida struggles and is jealous of ‘good girl’ Nora who shows quite a talent for piano and singing, and their grandmother sees Nora as the artist she wasn’t able to become. It was also a time when girls were generally powerless to change the direction of their lives and they were told not to forget any stupid dreams that they might have. This is what happened when the girls were reunited with their mother. Nora rebels, escaping to follow her dream while Ida becomes a live-in nanny. Ida eventually marries the reliable Len but they are not blessed with children. It is years later that a desperate Nora comes to Ida for help with the burden of her brood of three children. Family histories seem to have a way of repeating themselves and the sisters come into conflict about what matters in their lives. Over seventy years, Ida and Nora struggle to with generations of unwanted motherhood, family conflicts and the tragedies that are created out of pride and the inability to forgive. They also have the chance to support each other, give form to some of their dreams and pass on hope to the next generation. It is a bitter sweet tale of the thread connecting two sisters and the challenges that need to be overcome to reach their dreams. Louise Allen will be at the Perth Festival’s Writers Week that will run 19-25 February at the University of Western Australia and other locations around Perth.